Carronite - What is Carronite? 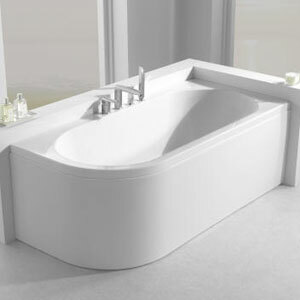 A bathroom and its bath are an enormously important part of the modern home. With today’s busy lifestyles, the need for somewhere to relax and pamper oneself is paramount – so much so that a well-designed bathroom can add significantly to the value of a house. With this in mind, as well as making sure that your chosen bath is attractive and makes good use of space, it is extremely important to consider the material that your bath is constructed from. There are a number of options on the market: Porcelain enamelled steel, which is warm to the touch but liable to crack; Fibreglass, which tends to become dull very quickly; and cast iron, which is strong but also heavy and is freezing in winter! Carronite baths by Carron solve all of these problems – they are constructed from acrylic, which is warm, durable and keep its ‘brand-new-bathroom’ finish for much longer than any of the other available materials. But the secret to Carronite baths lies in their special, patented outer coating. This ‘Carronite’ material protects the bath from the rigours of everyday use, and gives it all of the familiar rigidity associated with cast iron baths. Because they are coated in a thick, insulating layer of Carronite, baths keep their water warmer for longer. 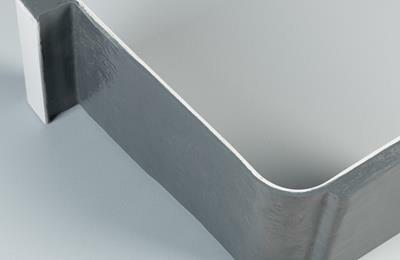 They have a great strength similar to a cast iron bath, but are easier to clean and have a longer lasting finish. They have a unique cradle system, which prevents movement when the bath is installed - no need to worry about sealing problems. Since it was founded way back in 1759, Carron Bathrooms has been based in Falkirk, Scotland – and is named after the area in which the original works were built. With all the materials in place for a successful ironworking business: local supplies of iron ore and coal, and a ready supply of water from the river Carron. 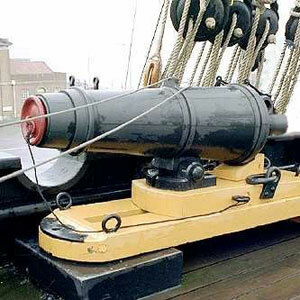 During its formative years, the company was known for producing short range naval guns called Carronades, which proved instrumental in Nelson’s defeat of the Franco-Spanish fleet in the battle of Trafalgar. Carron products were also displayed at the International exhibition of 1888 in Glasgow; so you can be sure that Carronite baths come with the best quality materials, industry-leading design and over 250 years of experience behind them! Carron produced their first acrylic bath over 50 years ago. The Carronite process was patented in 1986 and established Carron as world-leaders in bathroom innovation. For the first time, customers could purchase an acrylic bath that could give them the sturdiness and peace-of-mind associated with traditional metal baths. Before and since, Carron baths have been considered amongst the best quality in the world, and are recommended by many industry professionals – here at MBD we are proud to be able to offer Carronite baths and other Carron products at our ever-competitive prices. If you are interested in ordering a Carronite bath, please call us on 0121 603 8232. 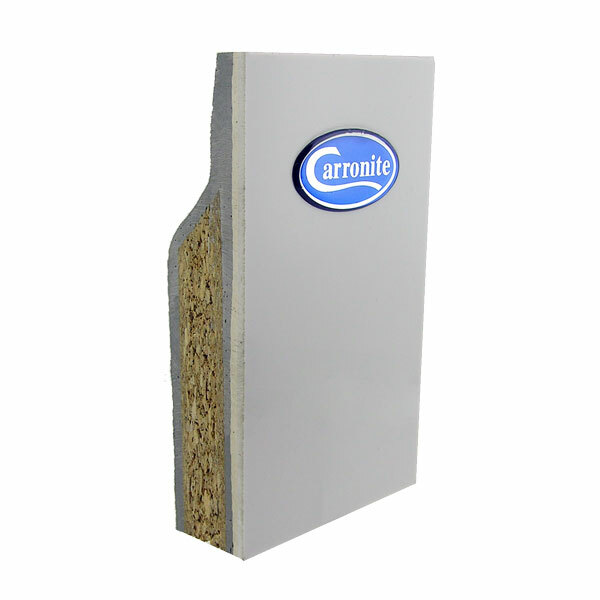 We supply both the Carronite and the Trojancast options for bath reinforcing. For more info on the Trojancast option for superstrong baths click here.